A Guides View / Be Proactive. Be Prepared for the White Mountains. 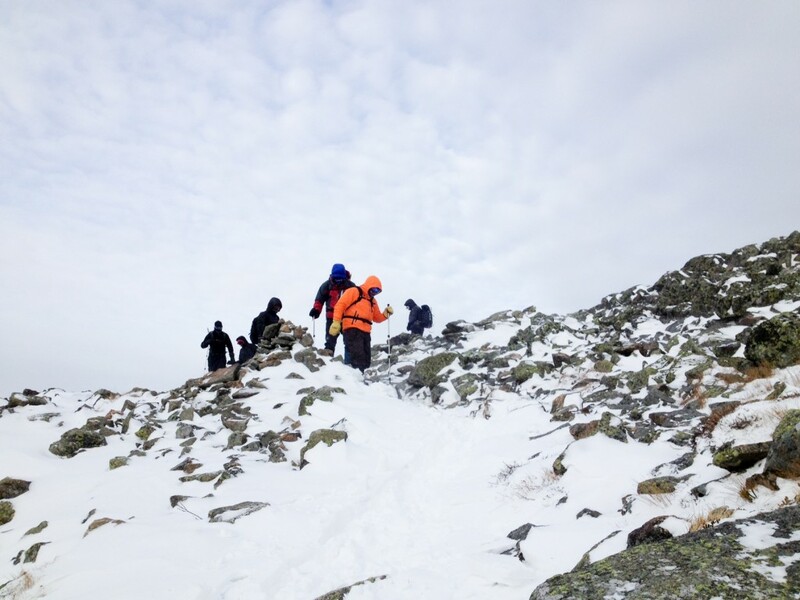 The backcountry and the mountains of New Hampshire can be a dangerous place if you are not properly prepared. 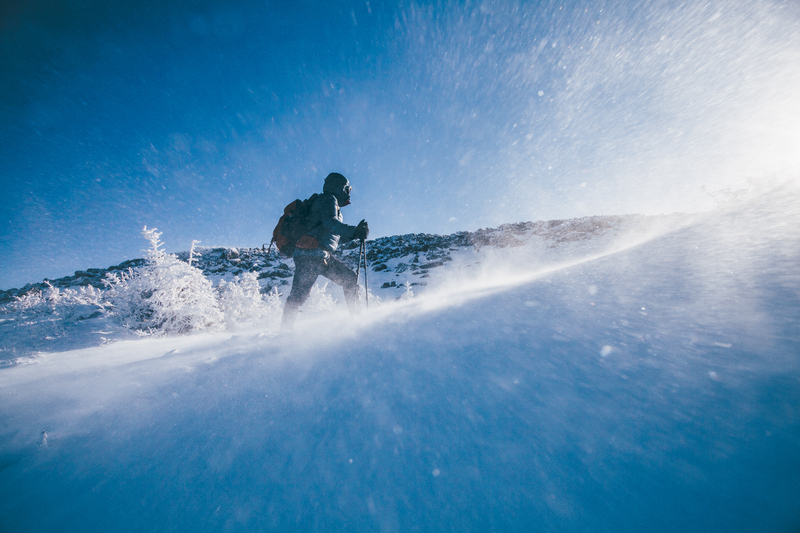 It is every persons responsibility to be sufficiently equipped and self-sufficient when traveling in the backcountry. By doing so, you can prevent search and rescue efforts and minimize the number of times that responders need to place themselves at risk. Wherever you hike, no matter what season or whether it’s a short hike or a multi-day trek, be safe. Whether you’re hiking with an animals, such as a dog – if so, give the name and description. Sun and/or rain protection: Sunglasses, sunscreen for lips and skin, hat, clothing for sun protection. Rain jacket and pants when rain is in the forecast. Insulation: Hat, gloves, jacket, extra clothing for coldest possible weather during current season. First-aid supplies: plus insect repellent. Fire: Butane lighter, matches in waterproof container. Repair kit and tools: Knives, multi-tool, scissors, pliers, screwdriver, trowel/shovel, duct tape, cable ties. Hydration: Add extra 2 liters of water for one additional day (for emergency). Emergency shelter: Tarp, bivouac sack, space blanket, plastic tube tent, jumbo trash bags, insulated sleeping pad. 5 Must See Trails in the WMNF – Number 1!